Our Integrated Fertility and Wellness Program professionals are dedicated to helping couples maintain their emotional, marital, and physical balance while traveling the path to fertility. Their services are offered as part of RMACT’s Integrated Fertility and Wellness Program. These professionals are available for consultation or treatment at any time during your treatment. We strongly encourage patients to consider meeting with Lisa Schuman or Melissa Kelleher early on to develop a plan for maintaining their equilibrium throughout the course of treatment at the center. They will help you review your current support systems, behavioral habits, stressors and coping skills, and develop a specific plan to improve or modify any areas where you may benefit from making some changes. They can provide you with referrals to programs within the Integrated Fertility and Wellness Program which may be of use to you, and also to programs outside of RMACT. 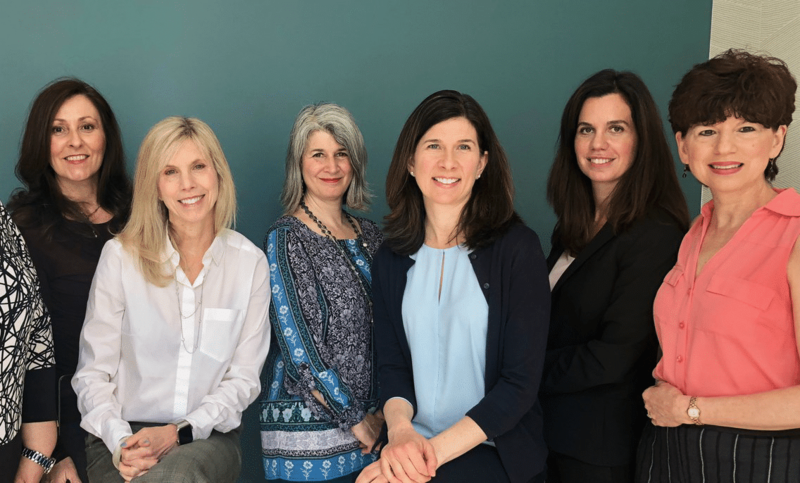 Reproductive Medicine Associates of Connecticut – We’re here for you.